We strive to maintain the highest of standards when interpreting job specifications. 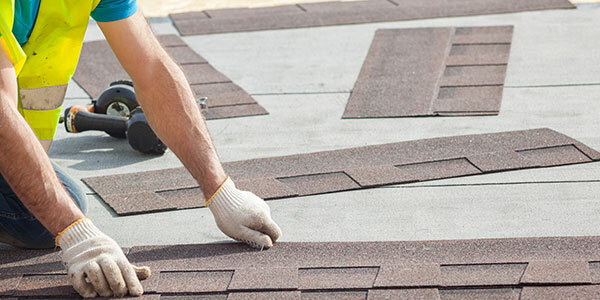 Our technical competence in all types of roofing is proof of our commitment to excellence. In this tumultuous industry, we have maintained a seasoned work force. Although we have qualified personnel, the owners Darek and David Ochocki are vigilant about actively guiding the job from start to finish. 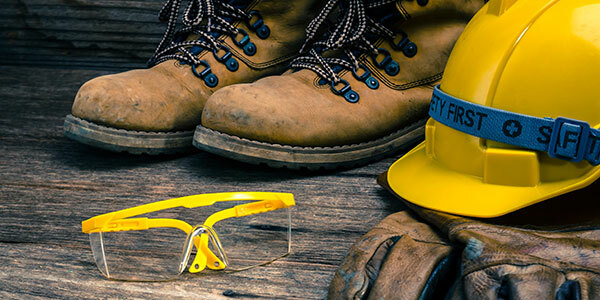 We are licensed and carry proper insurance, appropriate for the work – and scale – of the jobs we do. In addition we are OSHA 30 approved and pride ourselves in the level of safety standard we maintain. We have furnished performance bonds as required. 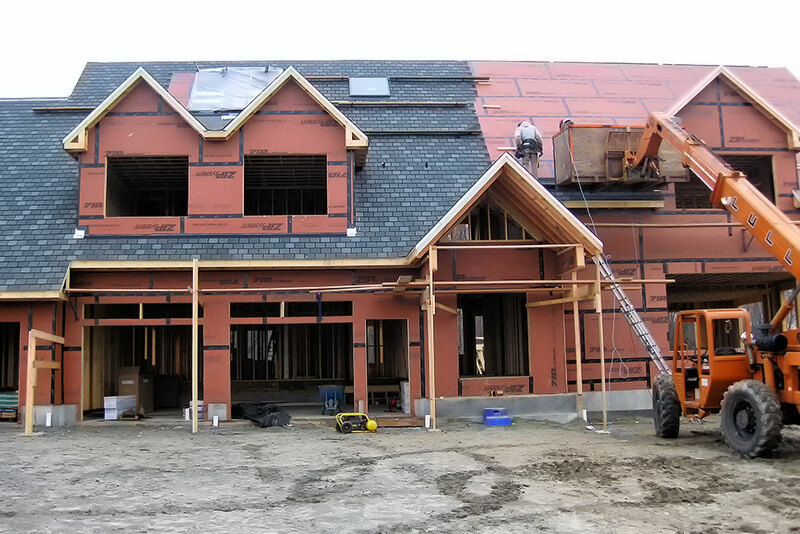 We work in MA, RI, & CT.
JD&D Construction Inc. is a second-generation general contractor headquartered in Webster, MA, specializing in roofing. We have over 20 years of experience in the construction industry, working with both residential and commercial clients. 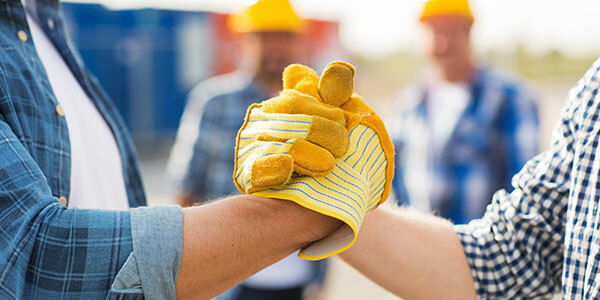 Whether you’re looking to excavate and build from the ground up or remodel an existing structure, JD&D Construction will deliver on time and on budget.